So, let me tell you why I think all these people will love this book! 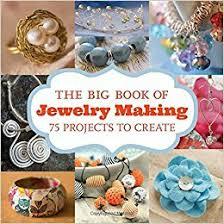 First up, this book gives you 75 different jewelry projects to make. That’s enough to keep you going for quite some time! 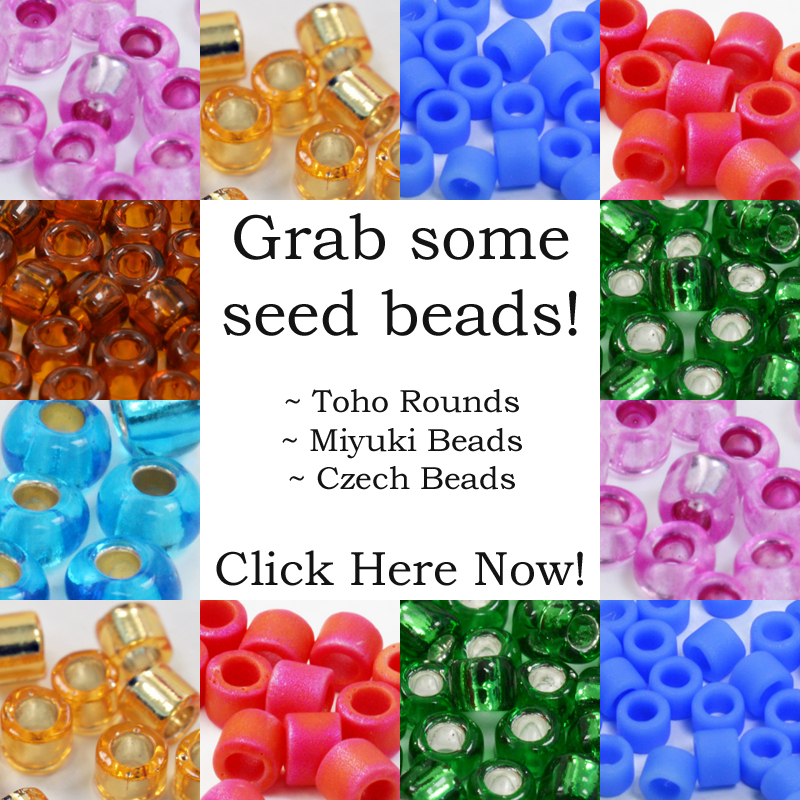 So, whatever type of jewelry you like to make and wear, I guarantee, you will find a project in here. 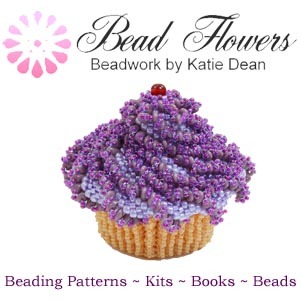 The book offers rings, bracelets necklaces, hair ornaments, earrings, brooches… Have I missed anything? Basically, if you enjoy making jewelry, this will inspire you. Despite this variety, all the projects in The Big Book of Jewelry Making have one thing in common. They are simple to make. Every project is clearly laid out. So, you get a list of materials, step-by-step instructions and also illustrations to show what you should be doing. If you still feel a little uneasy, then just head to the back of the book. This includes a really comprehensive section to explain about the tools and techniques that the project uses. 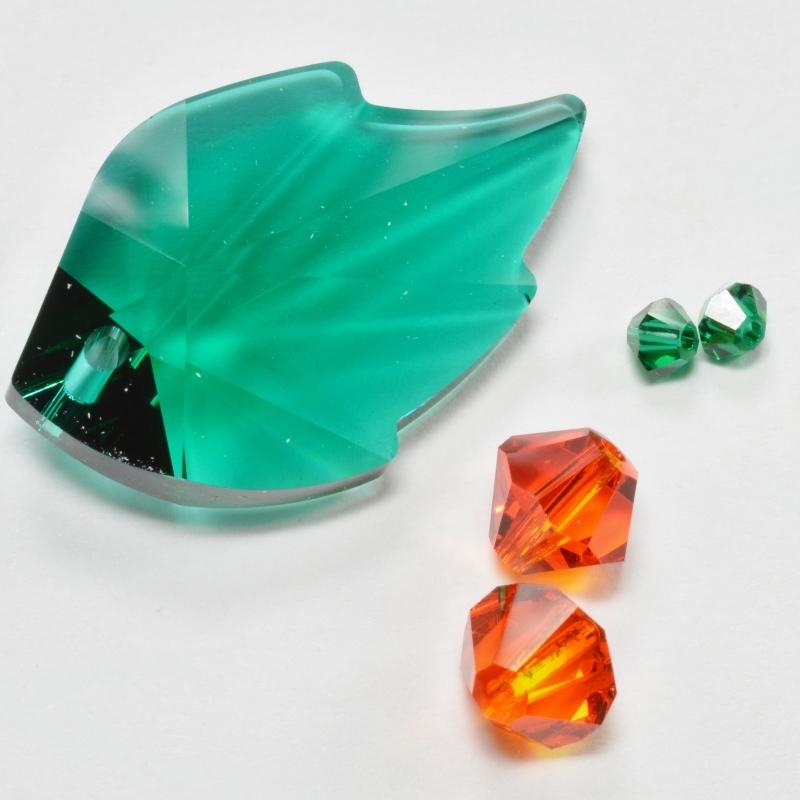 So, even if you have never made a piece of jewelry before, you can start here. I’ve just told you that The Big Book of Jewelry Making includes just about every kind of jewelry you can think of. Well, it also offers so many different styles. Whether you like classic or fun, there is a project that will suit you. Similarly, you can try your hand a range of different techniques. So, how about simple wirework? Or, maybe you prefer a bit of shrink plastic, resin or polymer clay? If your crafting background is in sewing, then no problem: crochet, basic sewing and use of fabric are all covered here. I’m going to return to where I started, the question of who will love this book. Now, no book is for everyone. So, if you’re looking for something that will teach you more advanced skills or specialise in a particular area, this probably isn’t for you. 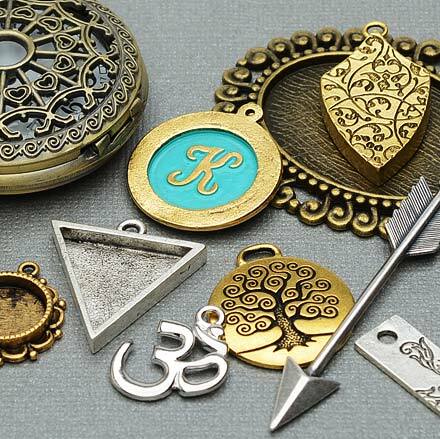 The Big Book of Jewelry Making is all about making this craft accessible to all. So, the focus is on simple techniques. Plus working with tools and materials that you probably already have if you are a crafter. If you’re thinking about getting into craft, then this is also perfect for you. 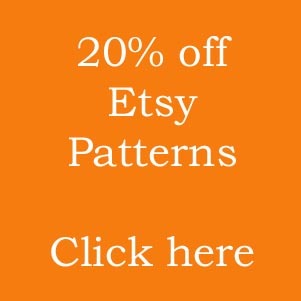 So, I mentioned that it would be great for anyone who enjoys sharing their love of craft. The projects in here are exactly the kind of thing you could make with your children or grandchildren… Hours of fun in the school holidays! Lastly, this is fantastic value. So, if you’re looking to try something new, you probably don’t want to break the bank doing it. Well, this has an RRP of £14.99 and the book is 360 pages, so what a huge bargain! If this hasn’t convinced you, then you can also follow the link below to read more.